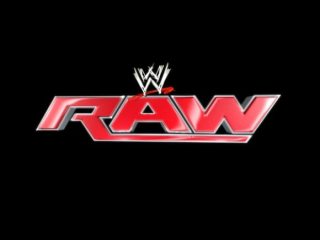 Former WWE champion Randy Orton has been added to the card for this special WWE Monday Night RAW broadcast at the Frank Erwin Center. This will be your chance to see John Cena, Roman Reigns and Daniel Bryan take on Seth Rollins, Kane and Big Show! Since this broadcast will mark the 45th WWE event held at the Erwin Center, a pre-show celebration with food, beverages and a photo opportunity with an authentic WWE Championship belt will be held from 5-6:30 p.m. outside of the Erwin Center on the north plaza (weather permitting).